3/10/19 - I have been awarded a $300k grant from the NSF to develop security mechanisms and privacy enhancing technology for smart city applications that utilize crowdsensing. 1/14/19 - I will be giving a talk at PNNL on 25 January. 1/1/19 - Abirami Narayanan's paper, iService: A Cloud-based Scheduling Service for Efficient Usage of IoT Resources was accepted at IEEE Pervasive Living Spaces (PerLS). 12/11/2018 - Kevin Wu's paper, Do You See What I See? Detecting Hidden Streaming Cameras Through Similarity of Simultaneous Observation was accepted at IEEE Pervasive Computing and Communications (Percom) 2019. 4/18/2018 - I will be giving talks at Northwestern, University of Cambridge, University of Oxford, and Nokia Bell Labs this summer. 3/18/2018 - I have been notified that I will be promoted to Associate Professor with tenure. 12/23/2017 - Our paper on Detecting Spies in IoT Systems using Cyber-Physical Correlation has been accepted at IEEE PerIoT. We also had 2 demo papers accepted at the IEEE Percom Demo Session. One on enabling crowd sensing for non-experts and another on automated hidden sensor detection in sensor-rich spaces. 3/8/2017 - I received a Fulbright Cyber Security Award for research at the University of Cambridge in security and privacy in crowd sensing in 2018. 1/12/2017 - Cody Burkard's paper on the Analysis of Causative attacks against SVMs Learning from Data Streams was accepted at IWSPA. 1/7/2017 - Ruth Ogunnaike's paper on Consumer Friendly IoT Security was accepted at IEEE SPT-IOT. 1/5/2016 - Cody Burkard and Julio Perez had a paper accepted at the IEEE Percom 2016 Work-In-Progress session. 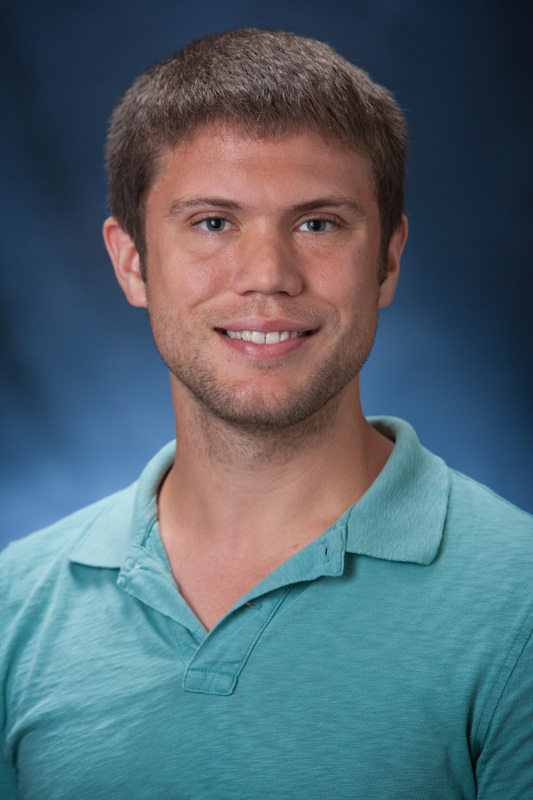 8/16/2015 - Steven Morgan had a paper accepted at ICCSM 2015 and will be presenting a work in progress poster at the conference on Oct 22-23. If you want to meet with me outside of my office hours, email me to set up a time. Also include an agenda for the meeting. If you are interested in taking CSS497 with me, see my Guidelines. For CSS595 or CSS700 see these Guidelines. Contact me and begin this process as early as possible in order to have the best opportunity to succeed. I am currently looking for students at all levels to work with me on my research. Funding may be available for some projects. Send me an email (see contact information above) if you are interested. Do not include an unsolicited copy of your CV/Resume. I will ignore any emails with attachments. Do not ask me to help you get admitted to the program.